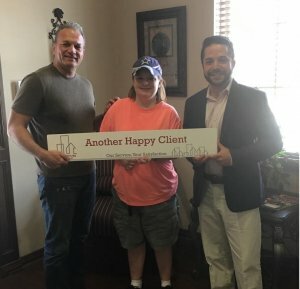 Sell Your Dallas House and Be 100% Done With It! Purchased As Is!  Friendly and Helpful Service! 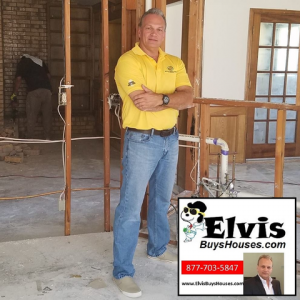 You Can Sell Your House Fast Anywhere Around Dallas-Fort Worth Because Elvis Buys Houses. I am a local DFW family man looking to pay cash for houses right here at home within the Dallas-Fort Worth area. I know this area well. I can easily determine the market value of your property and provide you with the best offer for your house. You can skip the usual months of waiting to see if a buyer will appear. I buy houses directly from homeowners. Find out more about our quick house buying process here. You won’t be charged commissions or fees by my company. I believe that helping people means saving them money. So I pay the closing costs too. You won’t be asked to do any repairs or painting. I will take care of any needed repairs after I buy your house. Yes, I buy houses even when they need thousands in repairs. Do You Have Any Of These Housing Headaches? We help homeowners who are facing headaches like those. If you want to sell a house, then I’d like to give you a fair written offer. No pressure. No commissions. No obligation. You don’t have to wait any longer to sell your house. I have funds ready to purchase more houses this month. You could get an offer this week and get your money at closing as early as next week. 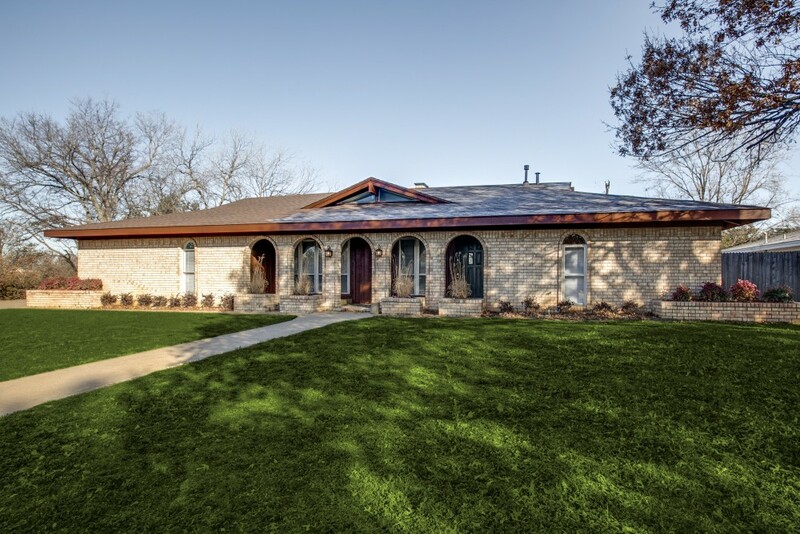 How To Sell Your House Fast In Dallas, Fort Worth TX. If your house looks perfect like it could be on HGTV, then an agent will have a better chance of selling it in less than 3 months. But if your house needs some repairs, updating, or painting, then that can scare off the typical home buyer. A fair no-obligation offer within 24 hours. We take care of all the details and work so you don’t have to. And you won’t have to pay for all that stuff out of your own pocket because we can take care of closing costs, liens, and back taxes too. You’ll get our offer and then you can choose the date you want to close. Imagine as soon as next week you could be walking away from closing doing your happy dance. Our goal is to make selling your house as easy and low stress as possible. That’s why we pay cash and close quickly. That’s why you’ll get a fair and honest offer in about 24 hours. Six months from now we want you to look back and be thankful that you called us because we made a big event in your life smooth and easy. Yes, we buy houses in Dallas for a fair price. We understand that you may have run into some tough struggles and need to sell a house fast. We try our best to give people a fair offer for their property. Tired of putting up with the hassle of owning a property? Do you wish you could skip the time-consuming process of waiting months for a real estate agent to find a buyer? We can help. We buy houses directly from homeowners. Call us at (817) 886-8295 and we’ll explain how we can help you and your specific situation. 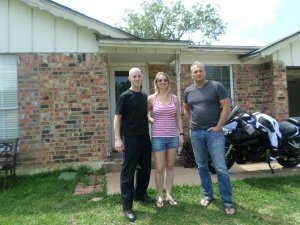 We buy houses in Dallas, TX 75201 and all around DFW. If you need to sell your house fast, connect with us… we’d love to make you a fair no-obligation no-hassle offer. Take it or leave it. You’ve got nothing to lose.